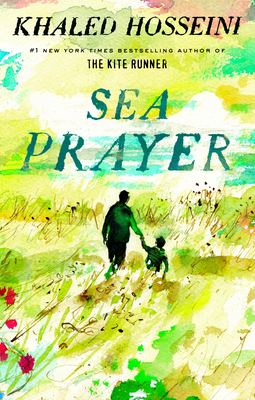 Sea Prayer is a powerful and creative attempt to honor the thousands of refugees who have lost their lives at sea, after being forced from their home-land by violence and persecution. This short but moving book is one that can be shared and discussed with family and friends, as well as children. The artistic illustrations and beautiful “prayer” can be read over and over, lest we forget that refugees are ordinary people who are forced into extraordinary plights. Khaled Hosseini, author of The Kite Runner and A Thousand Splendid Suns will donate all proceeds of his book to the U.N. Refugee Agency.